Always enjoy staying at the Alto - thanks! Friendly staff, conveniant downtown location. This is a lovely hotel, the room was very comfortable and the staff were extremely helpful and friendly. The breakfast choice was very good with lots of tasty hot options all cooked to order. The hotel is a 10 to 15 minute walk into the centre of town and there is a tram stop outside. Thank you so much Jayne for choosing to stay with us. We are pleased to know you enjoyed being with us! ---Do come again ! My favourite hotel in Melbourne. I love staying her. Always clean and has great service and services and close to my office and skybus. We really enjoyed our stay at Alto. The breakfast was delicious, the room clean and comfy and staff very helpful and friendly. 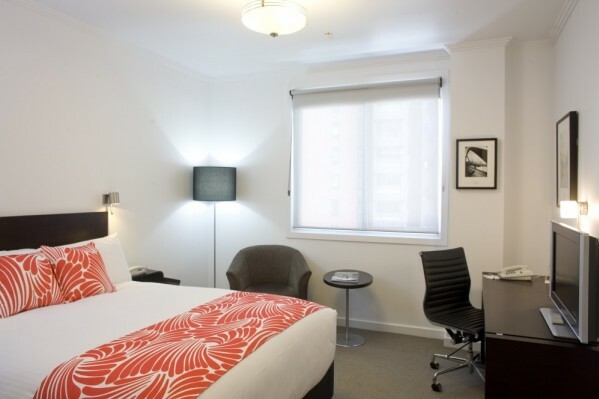 We will recommend and also return to stay again next time we visit Melbourne. The staff are excellent. Our only problem would be that the bedding isn't really flexible in that we were too hot each night. Nor are the beds particularly comfortable. A great place to stay and great value for money. The staff a incredibly welcoming. Enjoyed our short stay. Was metres from the Spencer St train and bus station. The windows were double glazed as the tram passes nearby but unless you are a very light sleeper this won’t bother you. Excellent choices at breakfast. Great location . Clean and comfortable. Staff was nice and helpful . Would highly recommend! Found it to be an enjoyable stay. Loved all the eco friendly things you’re doing- well done! !